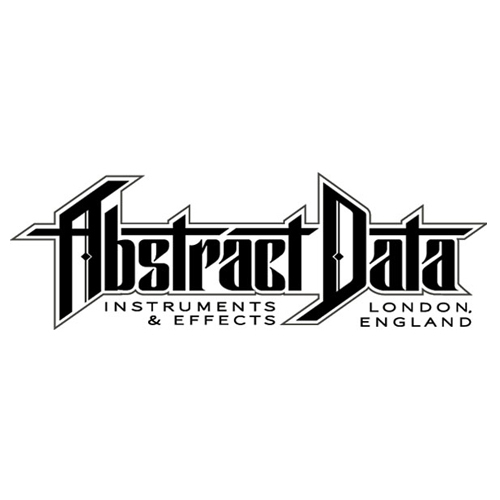 The Abstract Data ADE-33 Event Boss is a powerful pattern and rhythm generator module that converts regular clocks and gates into more unique patterns and grooves. ADE33 contains 36 algorithms in 6 sets that cover a variety of clock manipulation duties, including variables, multiples, probabilities, logic, phase and gates with CV control over all the parameters. So with a very simple gate pattern you can create a wide array of patterns that you can jam, control and mangle in realtime to make coimplex and interesting rhythms. A superb tool for a live system or jam based setup.